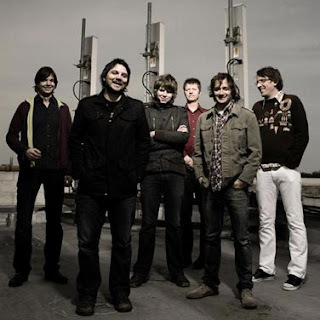 Wilco's next album, called, um, Wilco (The Album), is streaming online at the band's site. It won't be out until June 30, just a few days before I'll see them at Wolf Trap, a cozy outdoor amphitheater in Virginia. It sounds great. 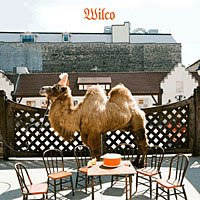 I recall hearing leadoff track "Wilco (The Song)" on the Colbert Report a while back. A sweet ballad with some female backing vocals that appears to be called "You and I" also sounds like a highlight. It looks like this release has plenty of Beatles-inspired pop, which is a good sign. Wilco is hands-down my favorite band that's still together (meaning I still like The Beatles, Guided by Voices and Pavement more, but not by much).